Richard is a qualified Coach in Running Fitness. 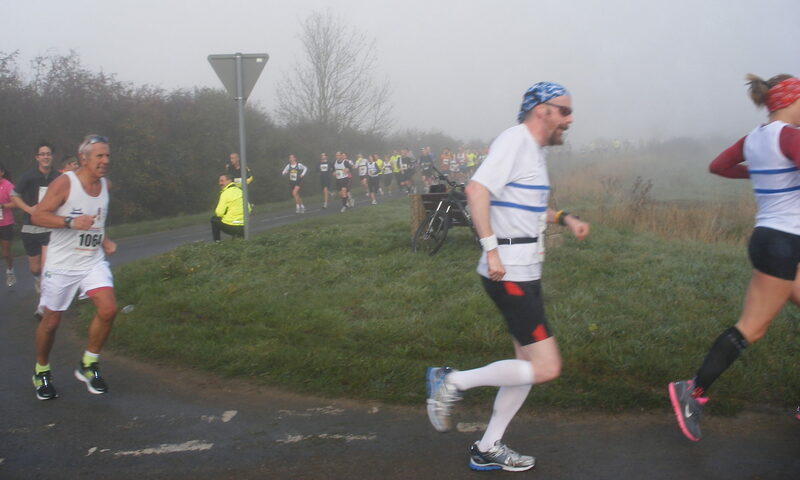 He is a member of Cambridge & Coleridge AC, BRJ Run & Tri and the Eastern Masters Athletics Club. He has been running since he gave up smoking in July 2010. He really likes chickens. He is married to Anne. They live in Cambridge with her son and two cats which don’t really get on.